Cloudvirga Inc. November 7 December 4 No Comments. 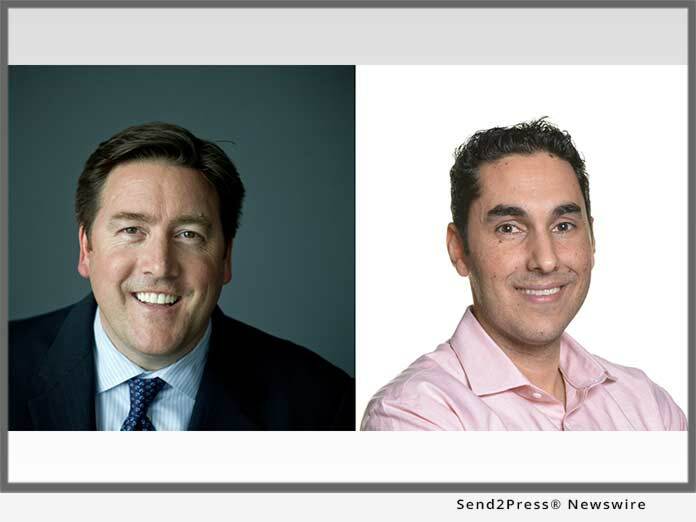 IRVINE, Calif., Nov. 7, 2018 (SEND2PRESS NEWSWIRE) — Cloudvirga™, a leading provider of digital mortgage software, today announced that company CEO Michael Schreck and Co-founder Kyle Kamrooz have been named to Orange County Business Journal’s “OC 500” list of the most influential business leaders in Orange County, California. Schreck and Kamrooz were recognized for their roles at the helm of Cloudvirga, a fast-growing Irvine-based company whose software digitizes the mortgage process for lenders and borrowers. Since its founding in 2016, Cloudvirga has also been honored as one of the top 100 North American companies and one of the world’s leading fintech firms. Before founding Cloudvirga, Kamrooz launched one of Orange County’s most successful direct-to-consumer lenders and later served as an executive at Calabasas-based Skyline Home Loans. A member of the Forbes Finance Council and one of Entrepreneur magazine’s inspiring tech entrepreneurs under 40, Kamrooz was recently named 2018 “Innovator of the Year” by the OCBJ. Now in its third year, the OC 500 has recognized distinguished executives from Southern California’s most successful publicly traded companies, private firms, nonprofits, government organizations and NGOs. Honorees are nominated and chosen by the OCBJ editorial staff. A full list of honorees can be found in the OCBJ’s Directory of Influence, available to subscribers November 5 and part of the newspaper’s annual Book of Lists, available for purchase in December. 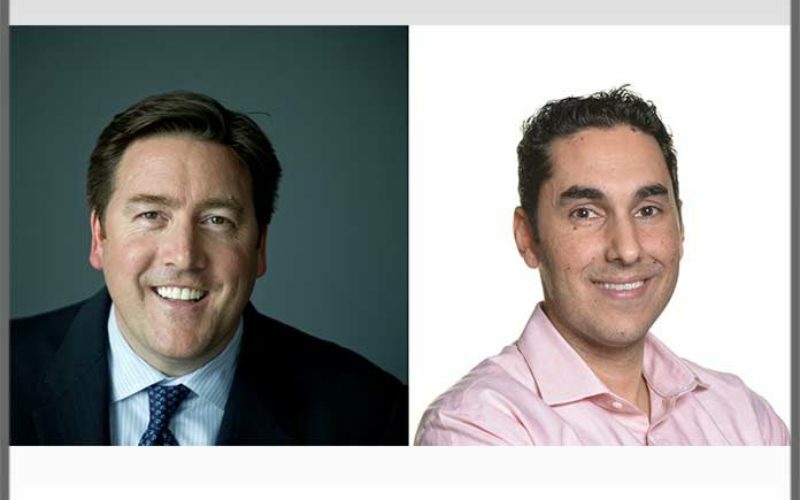 To view the original post, visit: https://www.send2press.com/wire/cloudvirgas-michael-schreck-and-kyle-kamrooz-lauded-among-orange-countys-most-influential-business-leaders/.